Rutter: "It's a really civilised bike and it really delivers"
Rutter: "It surprised me just how good it was..."
2018 TT Zero race winner, Michael Rutter. 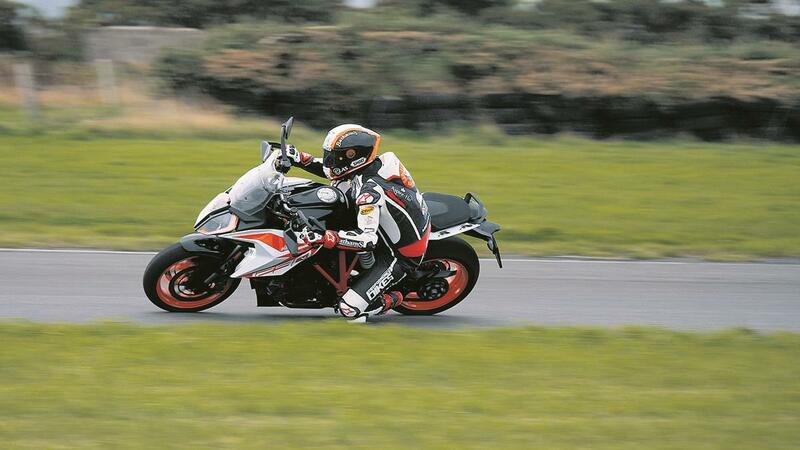 TT racer Michael Rutter was one of the first people to sample KTM’s 2019 Super Duke GT when he rode it recently on the Isle of Man for the below KTM promotional video. Rutter, the winner of this year’s TT Zero race has lapped the TT course at over 131mph and has tested every high-speed road bike of the last five years as road tester for MCN’s sister title, Performance Bikes, but he was still impressed with the KTM. "It’s a really civilised bike and it really delivers," the 46-year-old added. "Over the Mountain it felt properly fast. I had it flat out in top and it felt really stable, even with the panniers on. Road bikes can feel slow over the Mountain because of the altitude, but this just kept driving. The wind protection was impressive, too. I didn’t really need to tuck in, which is a good job with my back! 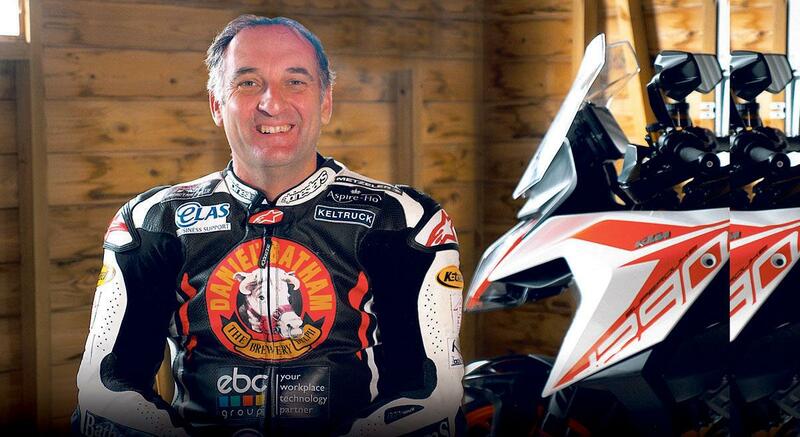 "For a bike that isn’t a dedicated track machine it was good around Jurby, too; well balanced, easy to ride and fast. I was pushing, it started to move around, but it didn’t bite and handled Jurby’s bumps well. "What’s interesting is how well the different modes change it. In Sport mode it really ramps up the suspension settings and throttle response. 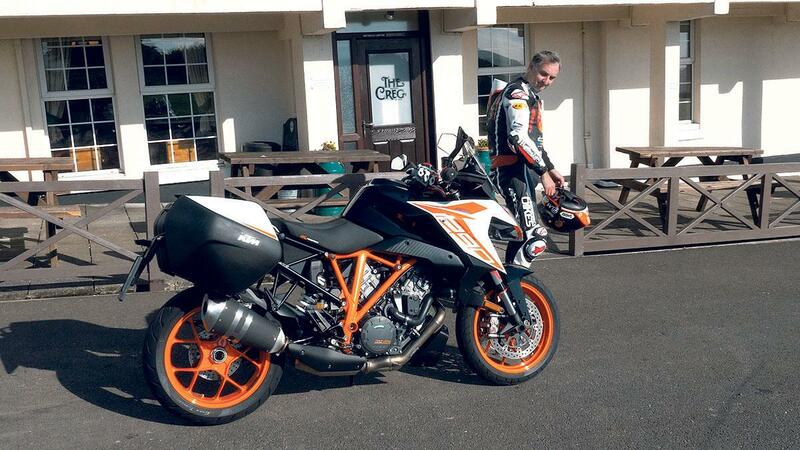 To be honest, I prefer it to the KTM Super Duke R because you can do so much more with it." 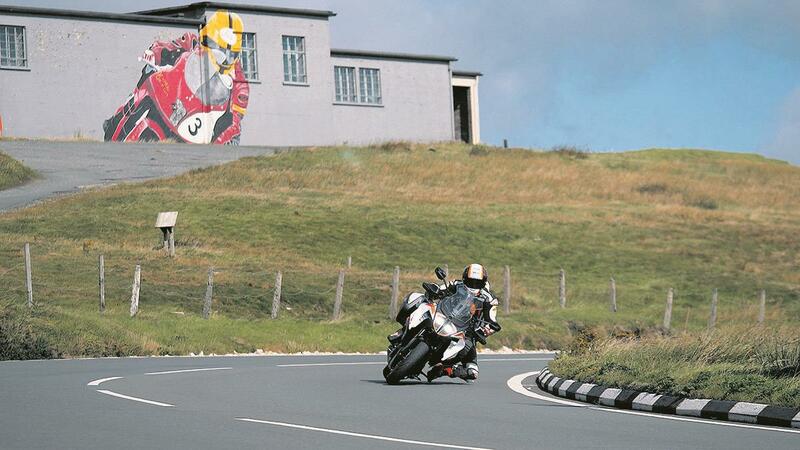 Michael Rutter testing KTM's 1290 Super Duke GT on the Isle of Man Rutter: "It's a really civilised bike and it really delivers" Rutter: "It surprised me just how good it was..." 2018 TT Zero race winner, Michael Rutter.